Jenny wren coin jewellery. 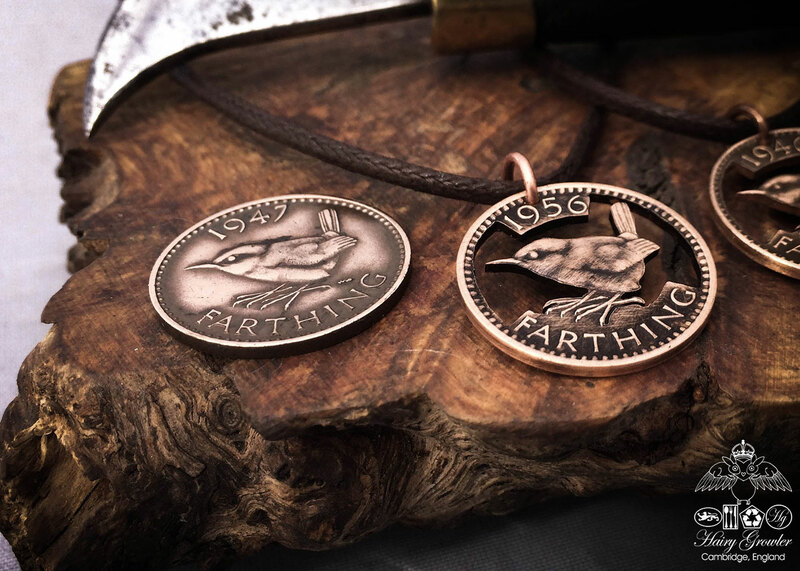 A fabulous selection of handmade jewellery, coin pendants created from old coins. Eco conscious, eco friendly, ethical and fun.